Your announcement, "Its a Girl!" Relaxed storytelling photography For natural and adventurous couples. Nouvelle Vague - Black and white imagery inspired by street photographers, 1970's french film's and Italian oil paintings. These are natural images that are edited using darkroom methods by design. They come alongside the original colour versions but are exposed in different parts of the original image for a more styled and distinct look.. 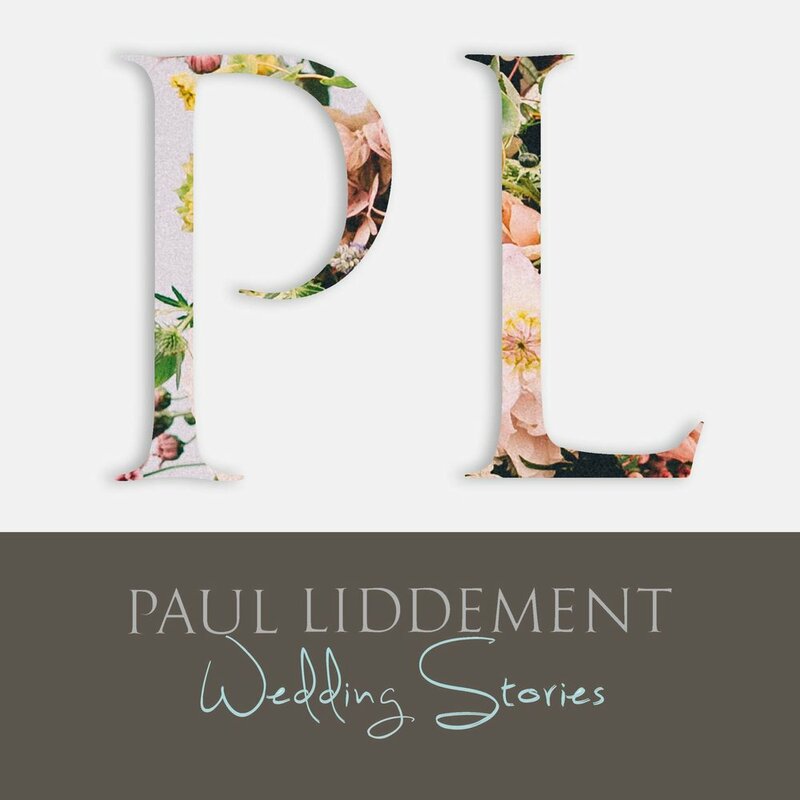 I'm Paul, the 5 year pro photographer at Paul Liddement Wedding Stories. I am based in the North of England but I travel anywhere around the world. I'm known regionally as the photographer who's work went viral. I'm known by my clients as the friend of the family who helped keep the vibe of the day relaxed. Every wedding story I tell is completely different from the last, and this is a very rare approach in this industry. I am a considerate people person first and a photographer second. My creativity is inspired by your personalities and your guests comfort around me. I see natural beauty in the everyone I meet. People are complicated, vulnerable and excitable, so for me, being able to appreciate the people I am with, to feel blessed and interact with everyone. We instantly become friends. After over 250 weddings its very easy for me to keep everything relaxed on your day. “One of the best wedding photographer in the world” - Looks Like Film.